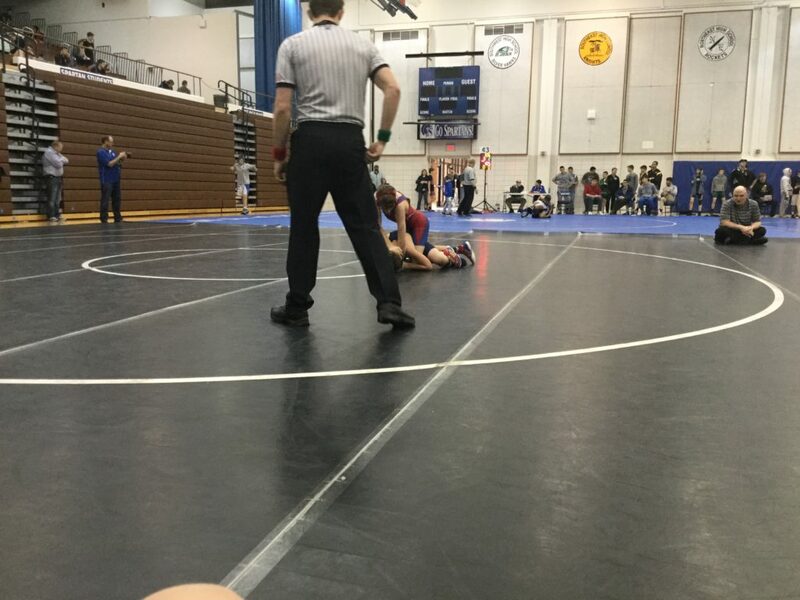 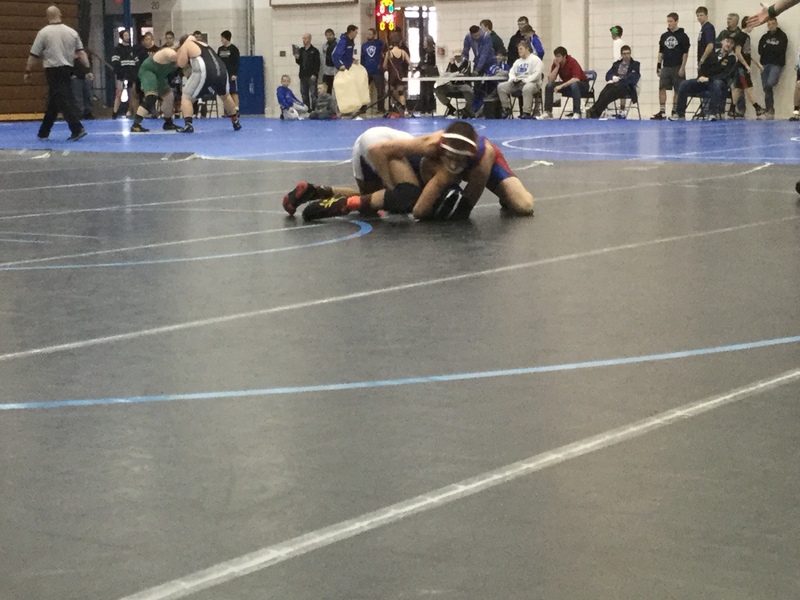 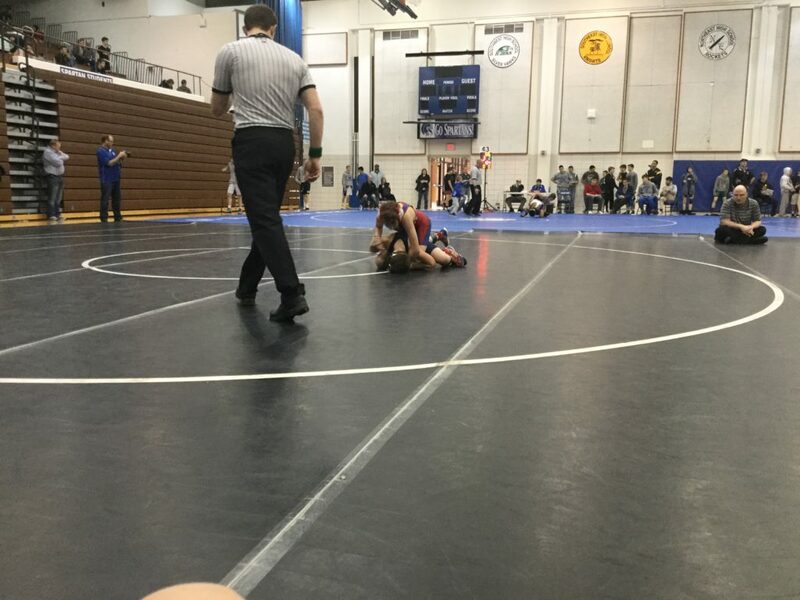 On Decemeber 30th, 11 reserve and freshman wrestlers traveled to Lincoln East to compete in the Spartan’s James Baker Invite. 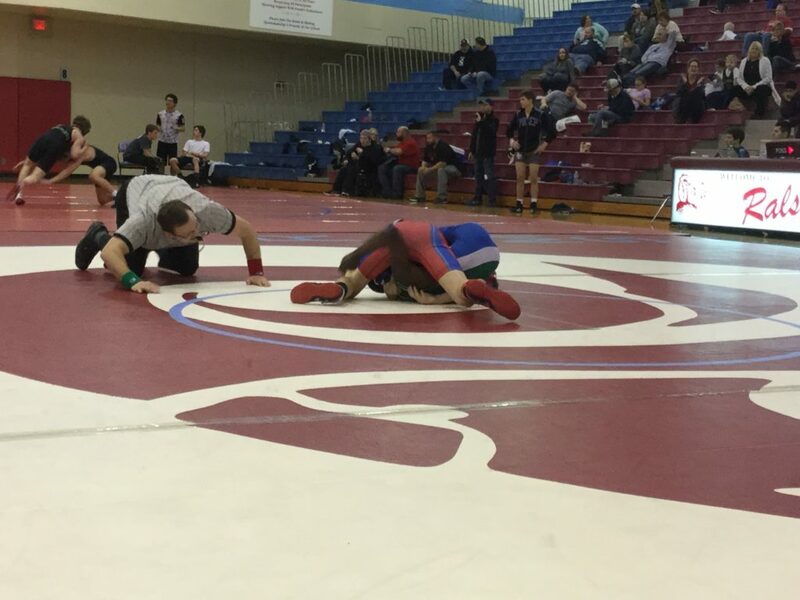 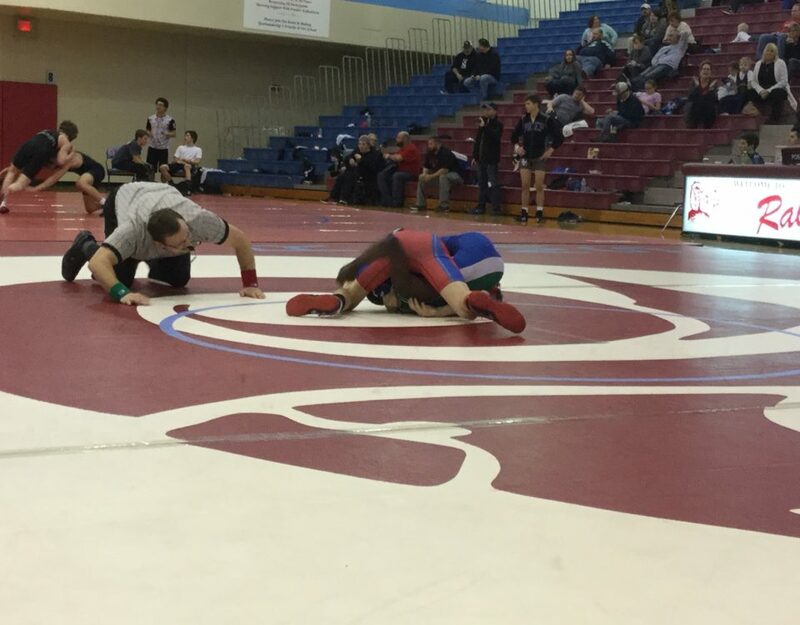 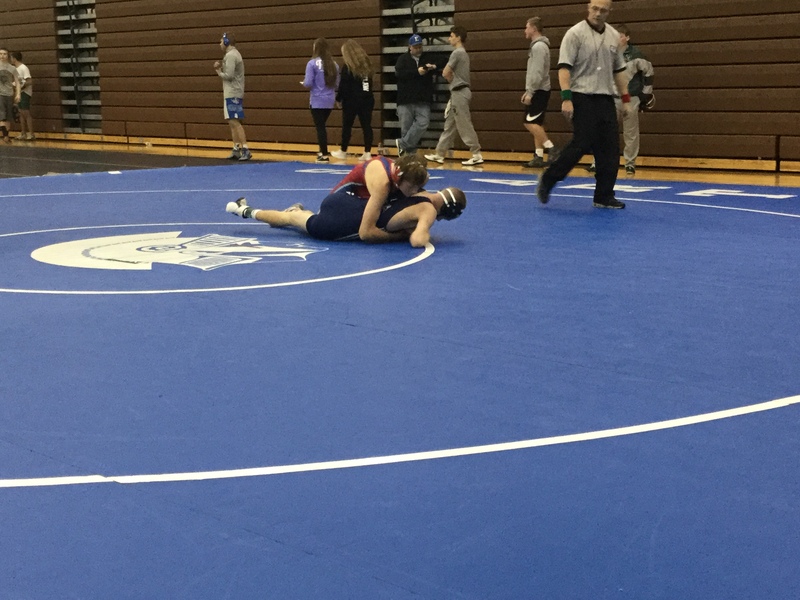 The goal of the tournament was to get inexperienced wrestlers some mat time and the Patriots’ wrestlers learned some valuable lessons that hopefully can help them improve in the future. 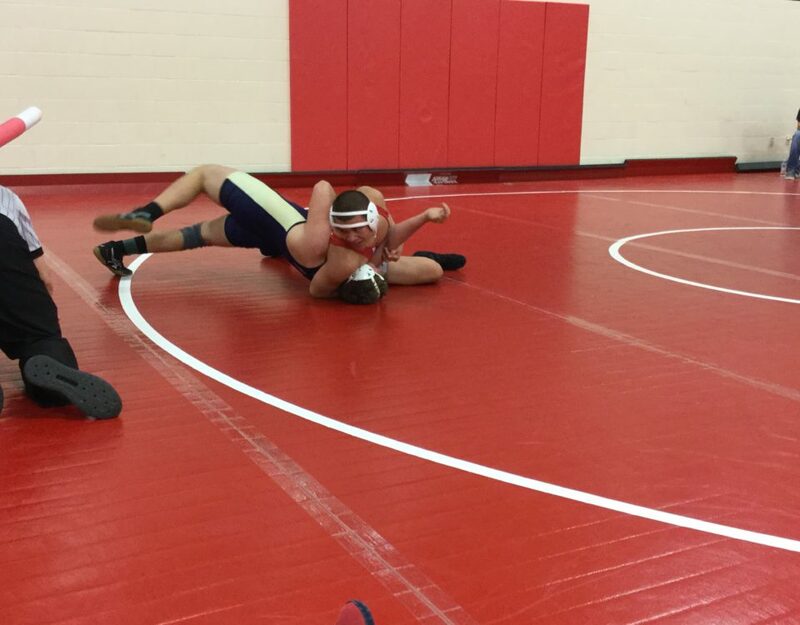 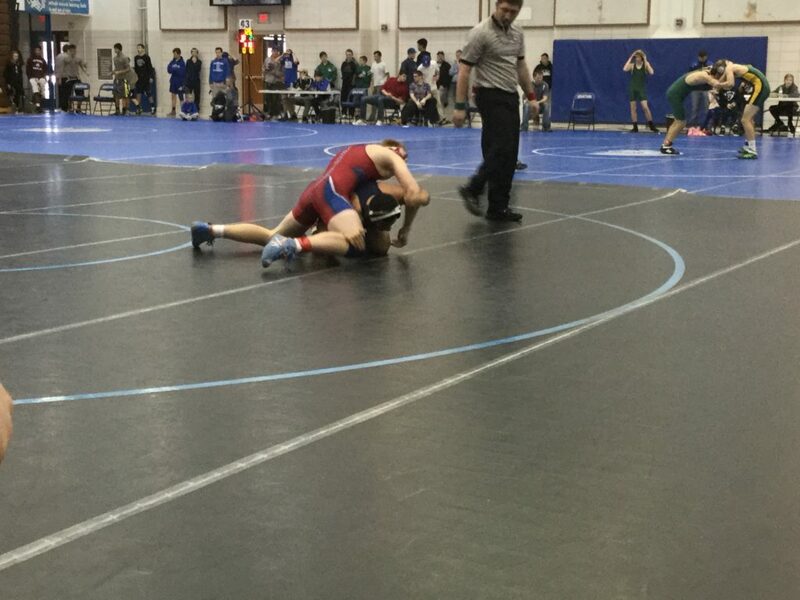 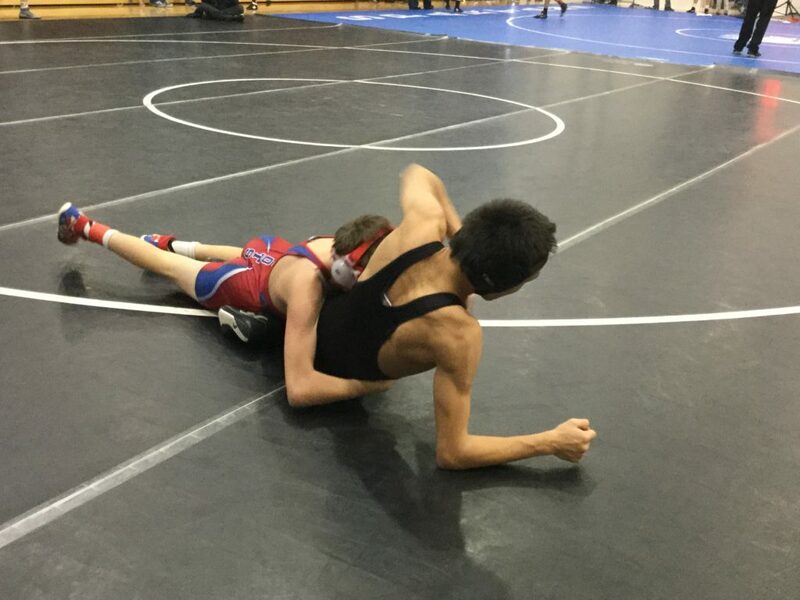 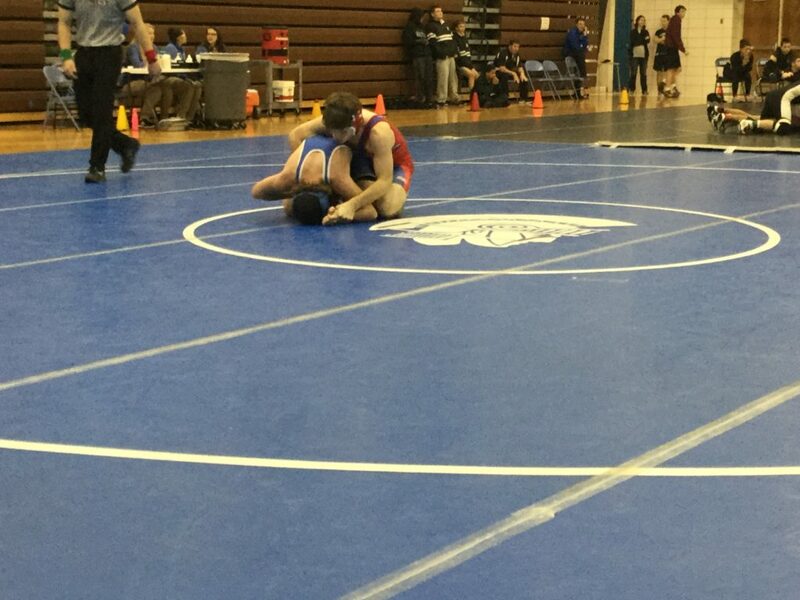 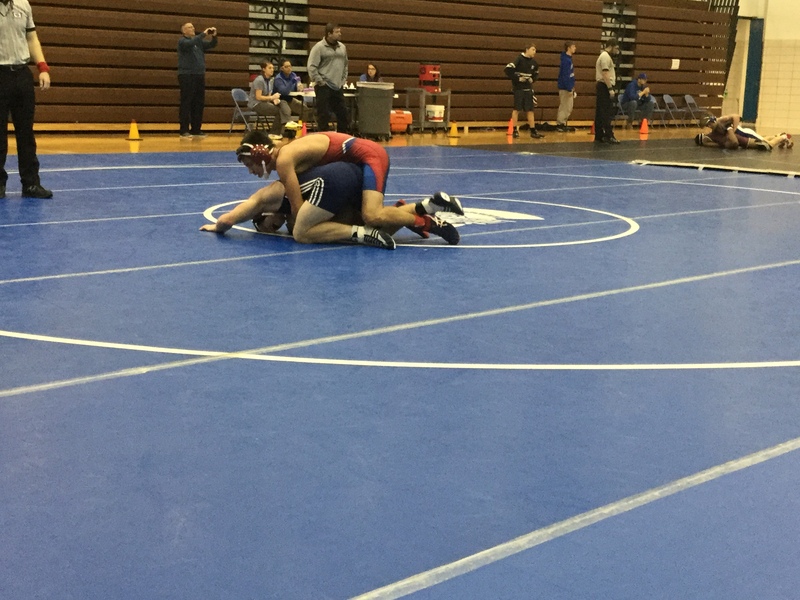 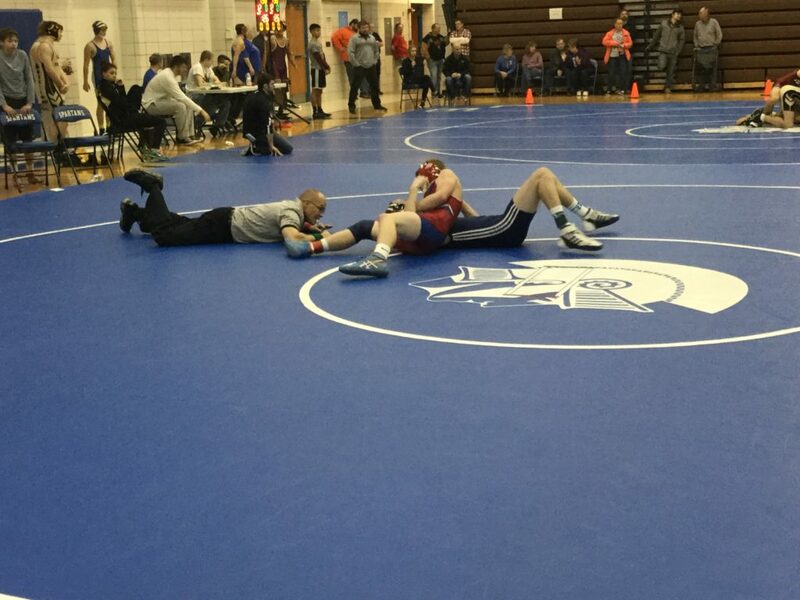 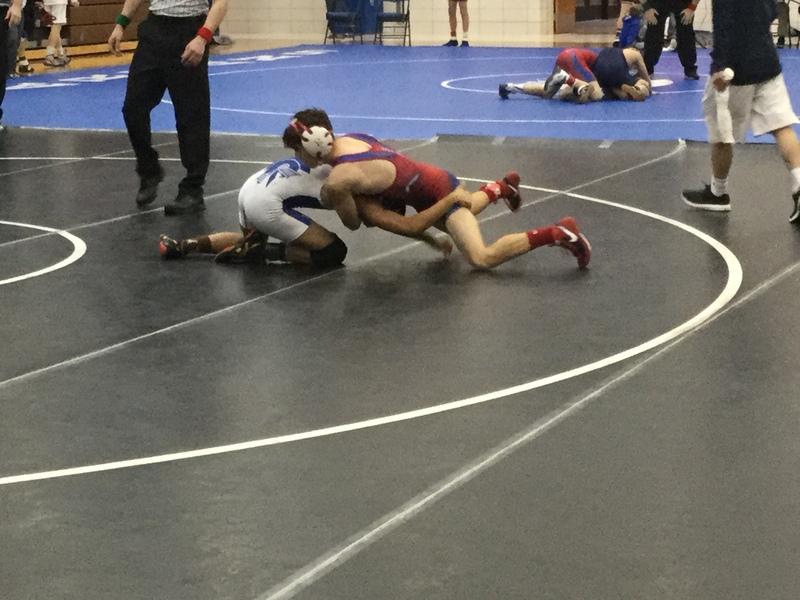 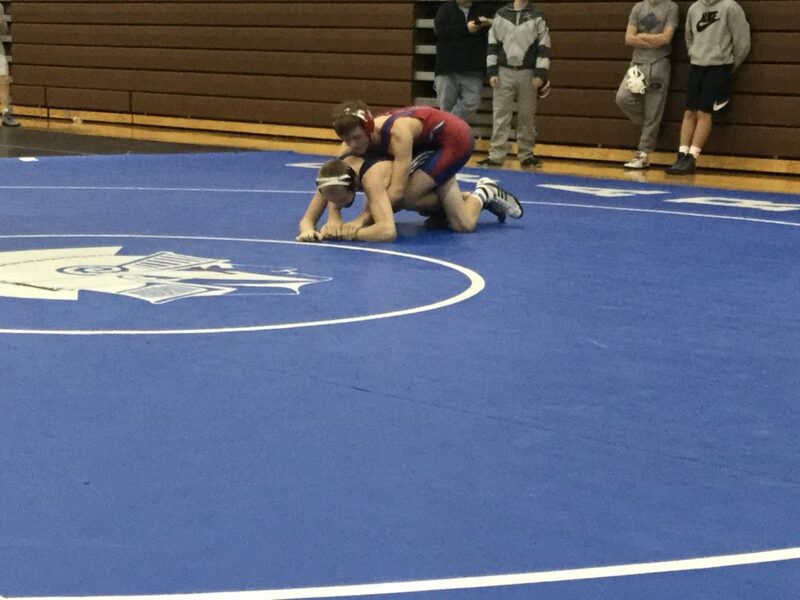 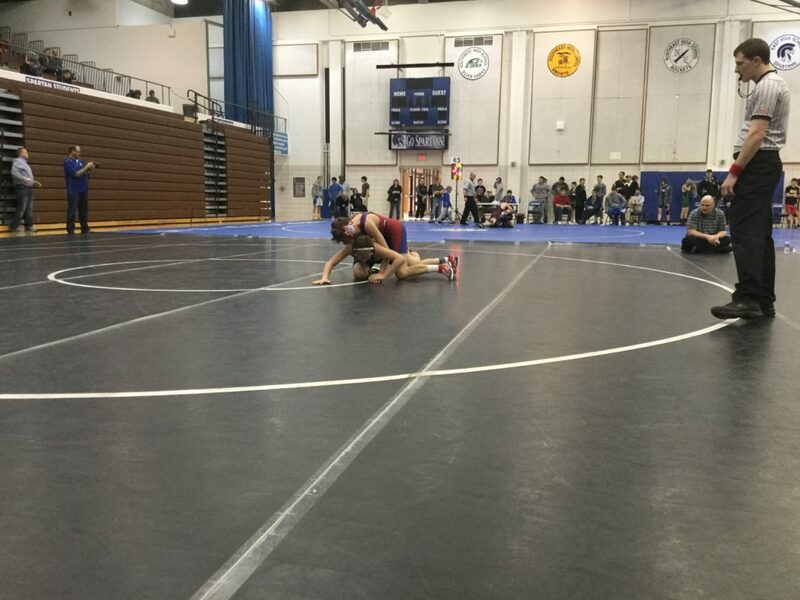 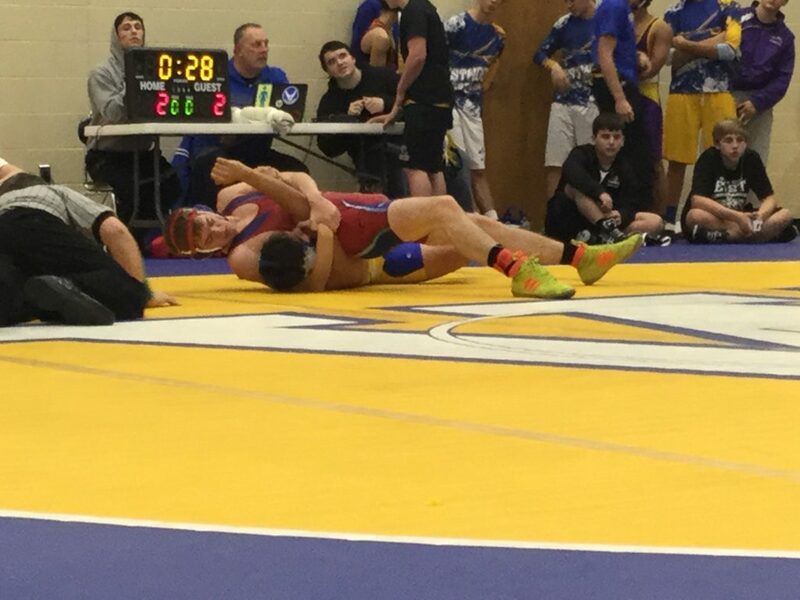 The Patriots were lead by Barrett Hermanson who was 3-0 on the day with 2 falls. 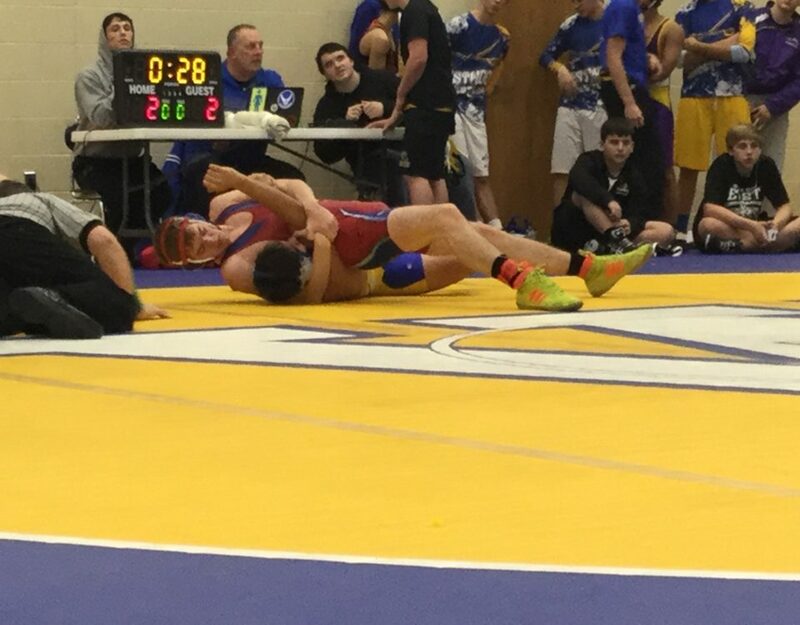 Barrett continues to prove that he’s a gamer that rises to the occasion during competition. 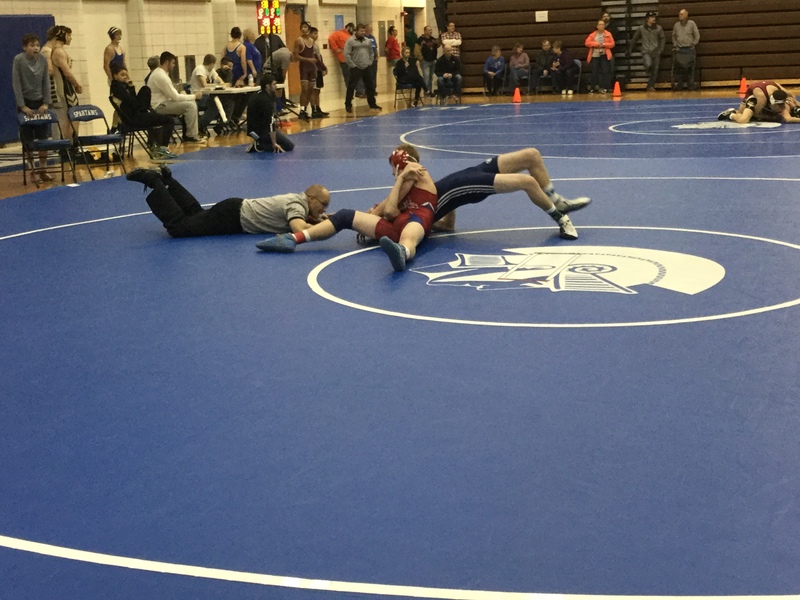 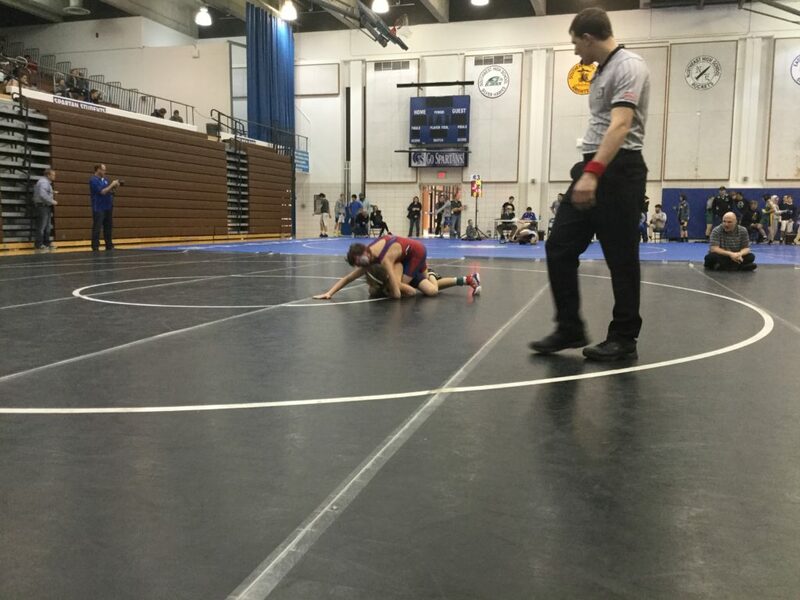 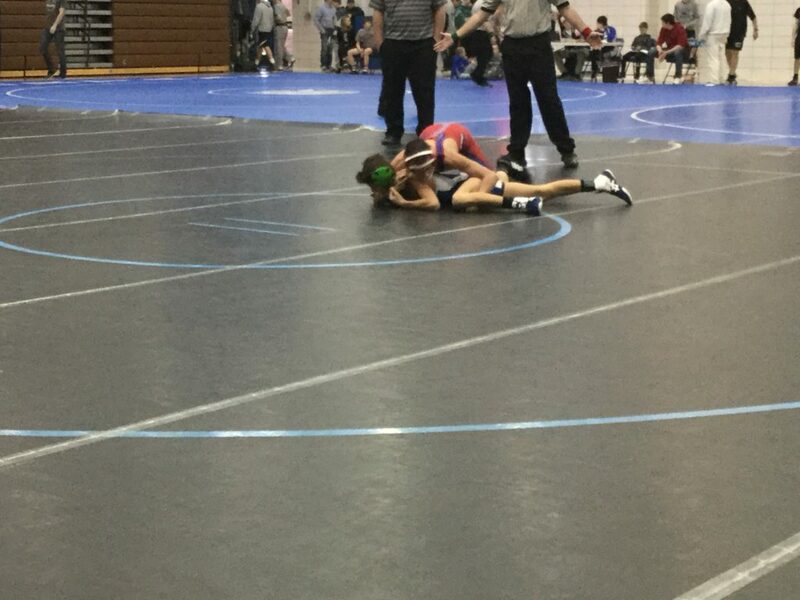 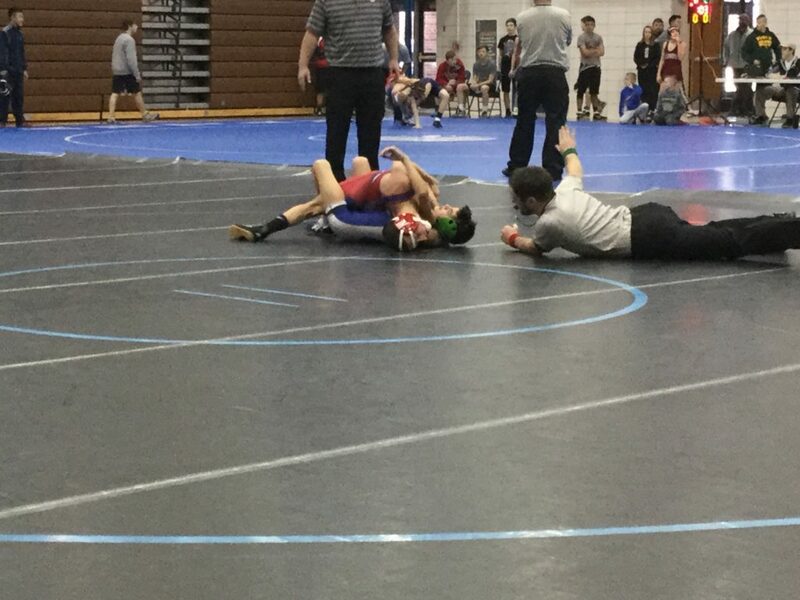 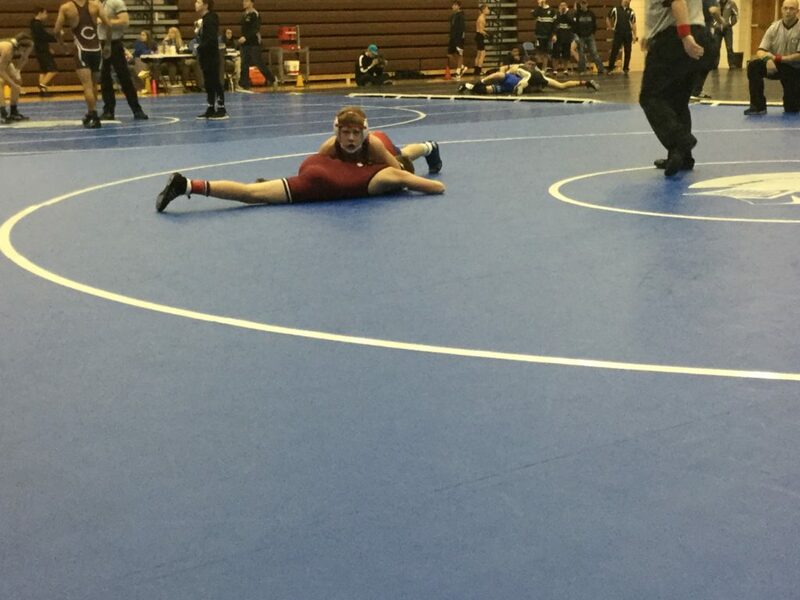 Seven other wrestlers won matches on the day so they enjoyed some success, but the story of the day was getting mat time while focusing on making improvements..
132 – Barrett Hermanson (9-4). 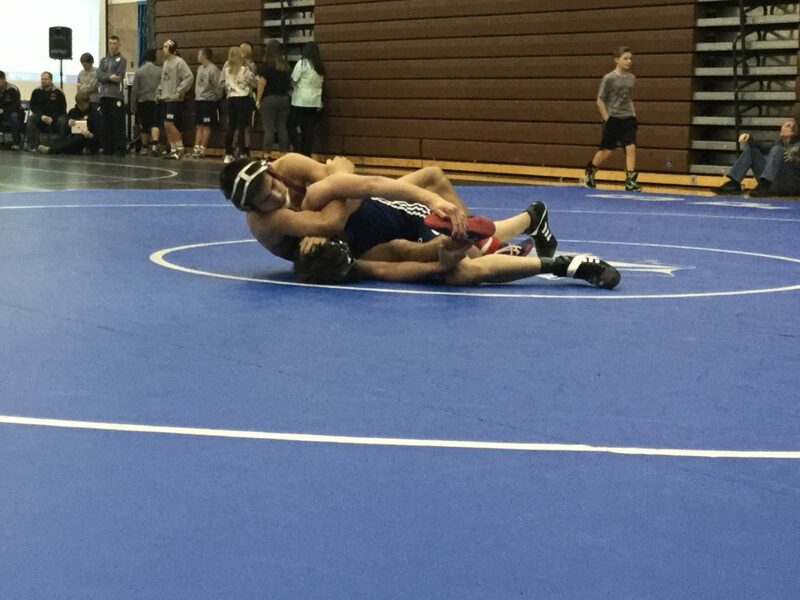 132 – Joshua Koehler (4-7). 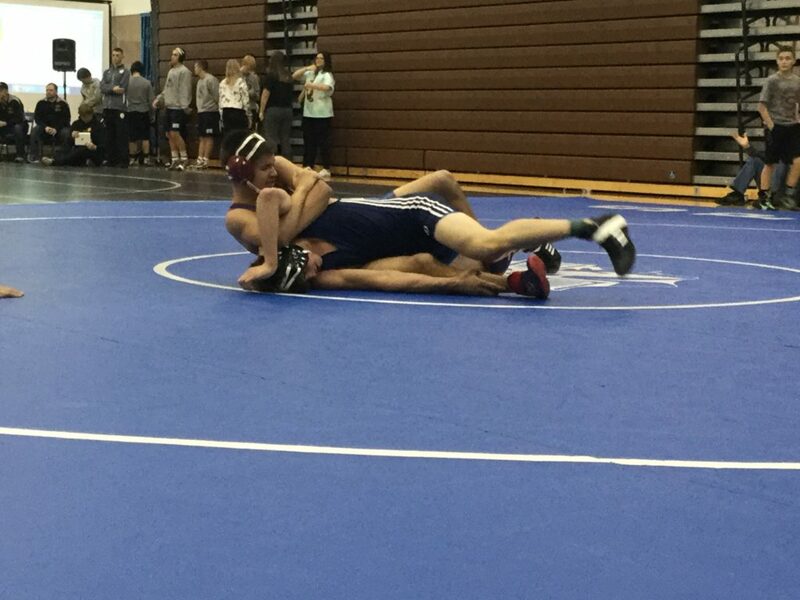 152 – Dakota Lynch (14-7). 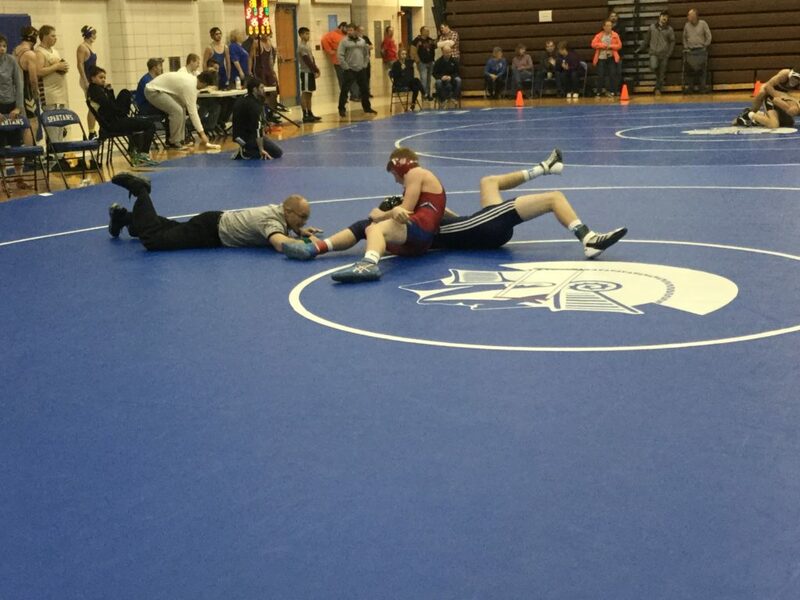 152 – Garrett Grossman (4-4).